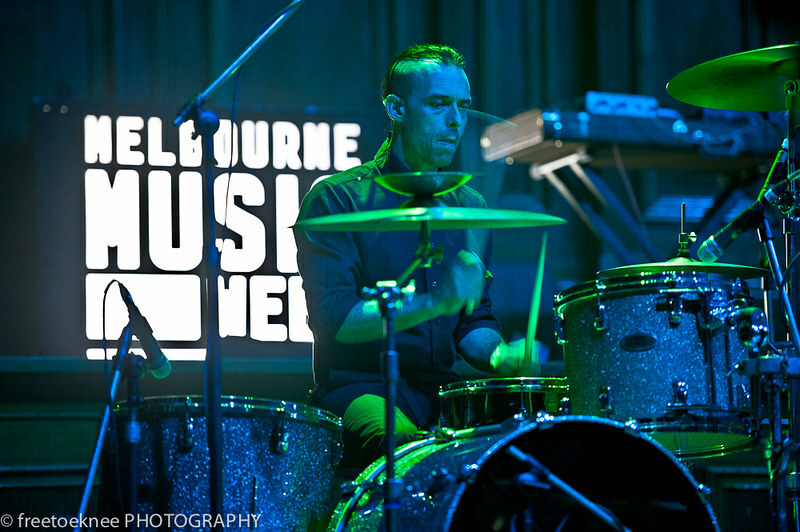 Melbourne Music Week is a huge festival that draws fans from all over the nation. It is one of the largest celebrations of music in the country – usually held around mid-November and lasting for a week. The best part is this event also offers shows in film, multimedia and art. If you’re a music or art enthusiast, then don’t miss this famous event in Melbourne. Each year Melbourne Music Week is bigger and better than the year before. The programme includes hundreds of performances; spread over 60 venues and by more than 200 talented performers. Both local and international artists flock to Melbourne to take part in the festival, with the majority coming locally from around Victoria. Come and have fun at this incredible week-long event and watch local artists on stage. Many seasoned musicians often take part and launch their new albums. Tickets can be purchased online via the Eventbrite website or at the Melbourne Music Week Hub which is located in the State Library Victoria forecourt. There will also be free entertainment found in the forecourt of the State Library as well as a beer garden and rum deck. The events are held at different venues including the Melbourne Arts Centre, Emporium Melbourne, Melbourne Recital Centre and the Melbourne Town Hall – to name a few. So come along to this fantastic event and see why Melbourne is considered the musical hub of Australia! Could you please give me some idea of when the dates for Melbourne Music Week will be announced and confirmed ? I am planning to come and in the next few weeks will be wanting to book accommodation and flight tickets, but need to know the dates to do this. I don’t know when the dates will be confirmed. The City of Melbourne runs the event, so perhaps send them a query through their page here for the most up to date information. I will update our page once further information is announced.